This product helps your skin stay hydrated and fresh! Use it under your daytime moisturizer and go.It works by helping your skin keep the moisture it has, and attract moisture from the atmosphere.I recommend this to anyone with a hydration issue! Place a couple of drops on the back of hand and apply to your face. After, rub backs of hands together. You will see a difference in the skin on both your face and hands; they will look younger and smoother in no time! Although this product caused no adverse effects, it caused no noticeable benefits that I could detect. It felt good going on my face, it does not have a fragrance, but it did not even seem to hydrate my skin. It might have helped, but I felt like I was wearing the "Emperor's New Clothes"; I was told that it would be great, but it was as if I had done nothing new for my skin. I even tried going without it for a week, and there was no difference! 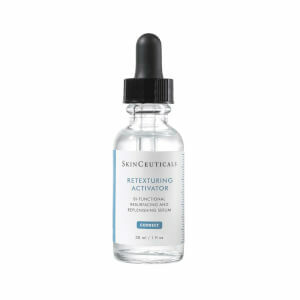 For the high price and for my expectations from Skinceuticals, I am very disappointed. I wanted this product for a long time, but it was not what I had expected or hoped. I would suggest just sticking with your good moisturizer! I am going to finish the bottle (almost done..it does not last long), but I will not buy this again. This gel is wonderful as a moisturizer under your regular moisturizer. Why would you use 2 moisturizers? 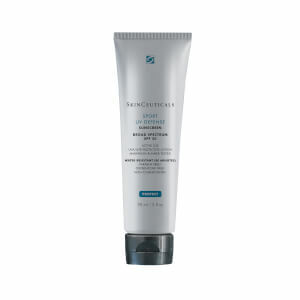 The gel absorbs very well and nourishes deeper into your skin. Then when you apply your regular moisturizer it sinks right in and is never sticky. If your face feels dry after using the gel switch to a cream moisturizer. When you first start using the gel, your face may sting, indicating your skin has been too dry. Keep using, you will love it! This product is really a wonderful addition to your daily am & pm moisturizer. Use it before your moisturizer and it hydrates as promised. I have seen an improvement in the suppleness of my skin.Love it! 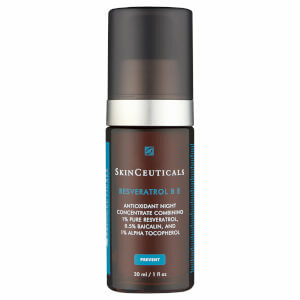 You can't go wrong with SkinCeuticals brand! My plastic surgeon recommended this brand several years ago and now I am hooked! I cant be without it! Everyone thinks for my age I must be getting botox but NO!! Its this line that is preventing lines! I look better now than I ever have in my teens or twenties or even early thirties! I think if I stopped using this brand I would have to get botox to achieve the same look. I promise that you will get results if you use this skin care line. A little pricy but cheaper then botox! I recently tried this product and love it. 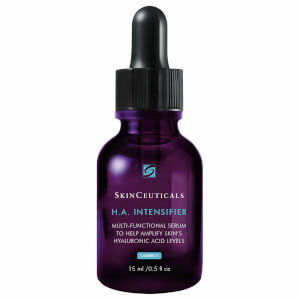 I use it after applying my morning and evening serums. It is quite hydrating and leaves my skin so soft. I just wish that Skinstore would discount this amazing skincare line. LOVE LOVE LOVE it!! One drop goes a long way! It's very moisturizing without the greasy-ness of a lotion or cream. I have oily skin so this works great for me. Dries very quickly so i can apply my mineral make up right after. HIGHLY recommended!!! And hydrates your skin instantly. I love this product and it's worth the heavy price tag. This goes on great after washing my face. It makes my face feel smooth and soft. I apply it before I put on the heavier creams. I've been using this B5 Gel with Phloretin CF for 3 years already. They make my skin glow and soft and I can feel the Phloretin CF does boost my sunscreen at the best (at least I didn't notice I'd gained any freckles in these years.). I tried the B5 from other brands, they are either too watery or too greasy that even came up with some residue when I rubbed it. I would recommend them to everyone I know.